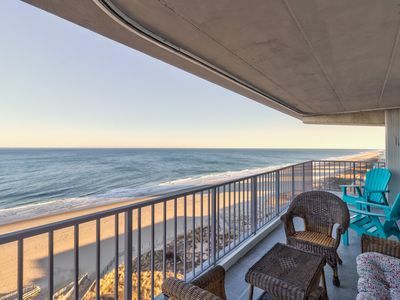 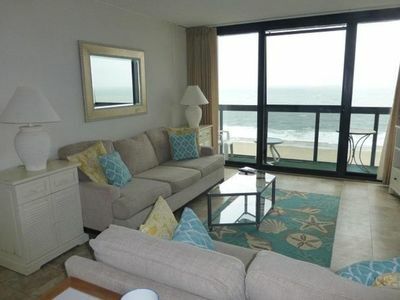 Spacious 2,000-SqFt Condo w/ Ocean & Bay View - 1/2-Block to the Beach! 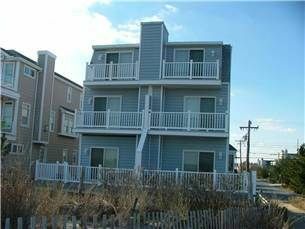 Escape to Artesia 302, an absolutely amazing 3-BR, 3.5-BA, ocean block condo at an affordable price! 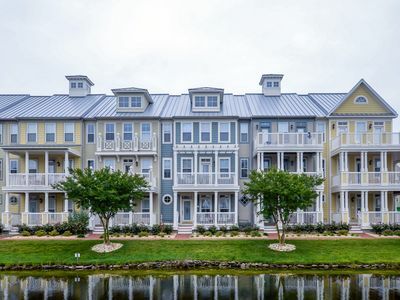 This gorgeous 2000+ sq. 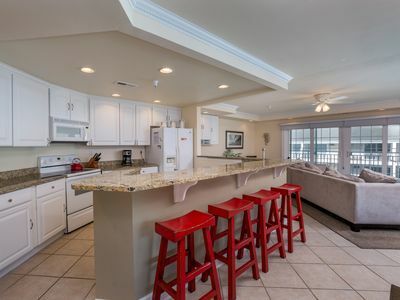 ft. condo is loaded with upgrades. 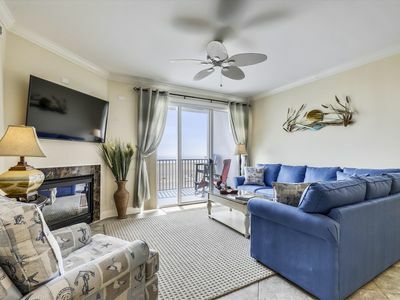 Luxurious features include free Wi-Fi, TVs/2 DVD players, jetted whirlpool tub, high-end furnishings and a spacious kitchen with updated appliances. 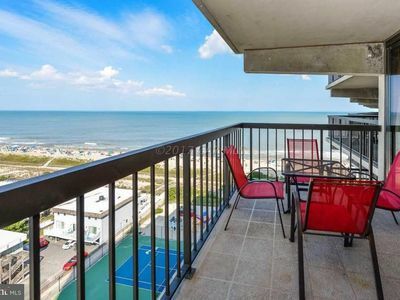 Once you've been dazzled by the inside, step outside to relax on the huge wrap-around balcony. 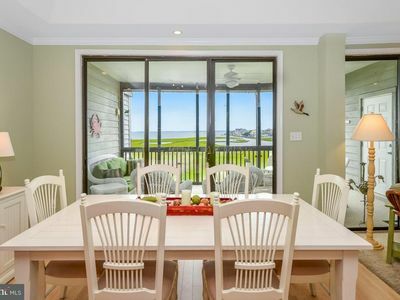 Not only do you have a great view of the ocean, but there is also a beautiful view of the bay -- 2 for the price of 1! 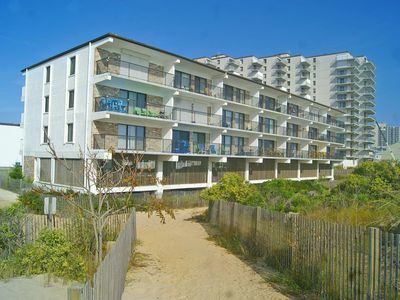 Located on 77th St. in midtown Ocean City, Artesia 302 is less than a block from the beach. 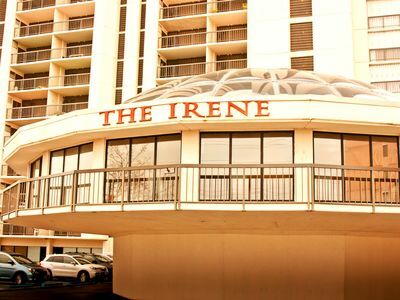 Spend your days enjoying the sun and surf, or take a dip in the lovely rooftop pool. 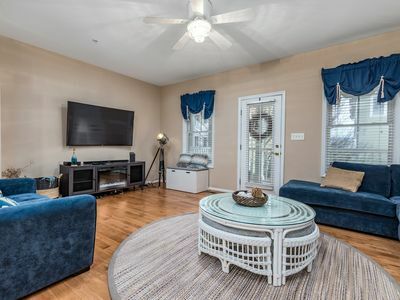 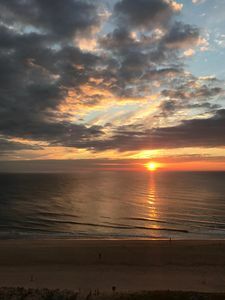 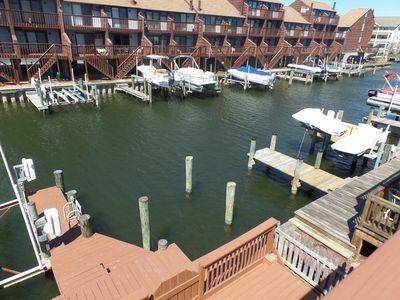 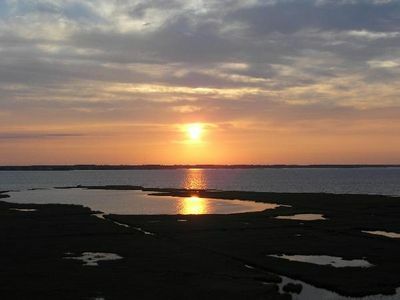 This property is within walking distance of popular Ocean City restaurants and night spots such as Ropewalk, Hooked, Bayside Skillet, The Hobbit, and BJ's on the Water. 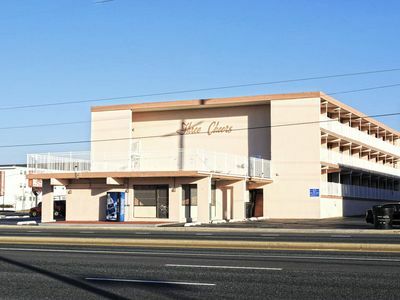 Covered, under-building parking makes Artesia 302 a great choice for Cruisin' and Bike Week. 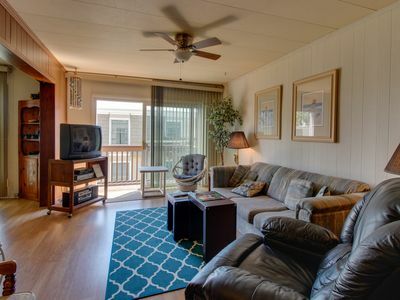 Artesia 302 is available for weekly rentals with Saturday check-in dates in-season. 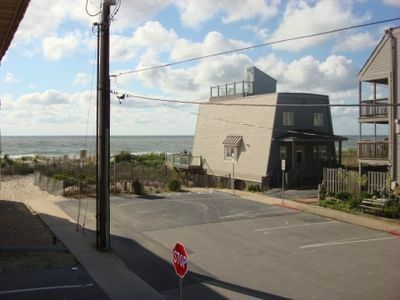 FlexStay is available off-season -- check in any day of the week with a three-night minimum stay. 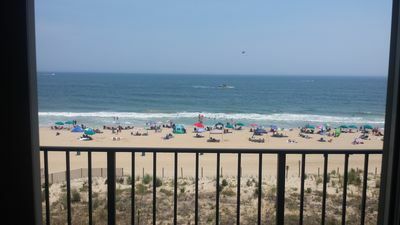 Great Views - Wi-Fi, Pool, Sleeps 10 - Near Convention Center! 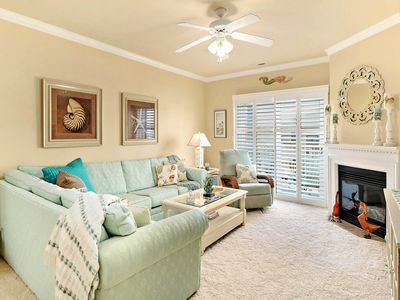 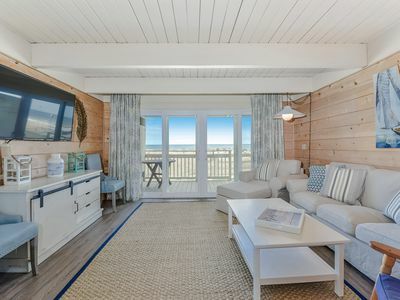 Beautifully Renovated Rare 4 Bedroom Oceanfront Townhome! 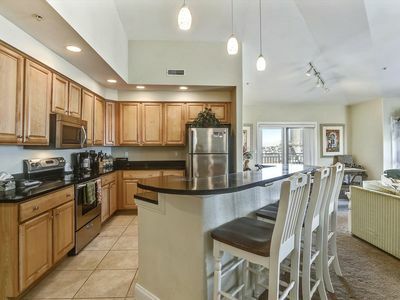 Gated Bay Community - Perfect OC Location - Wi-Fi, Pools, Clubhouse & more!